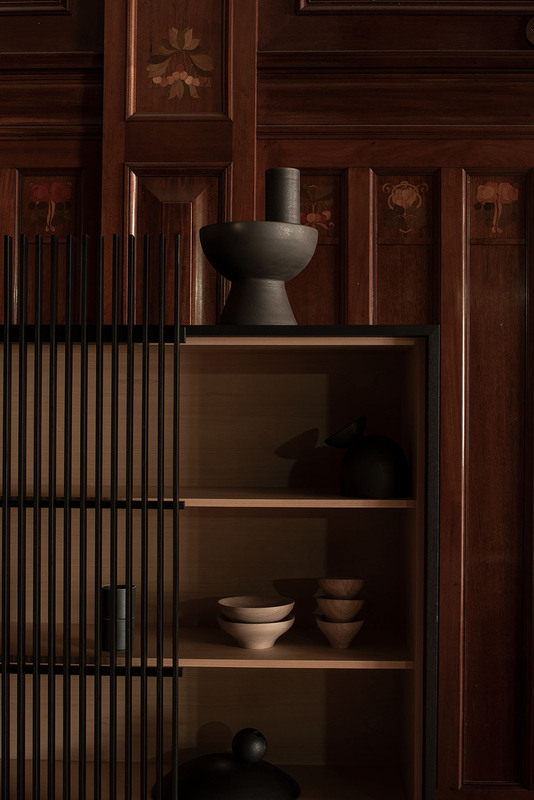 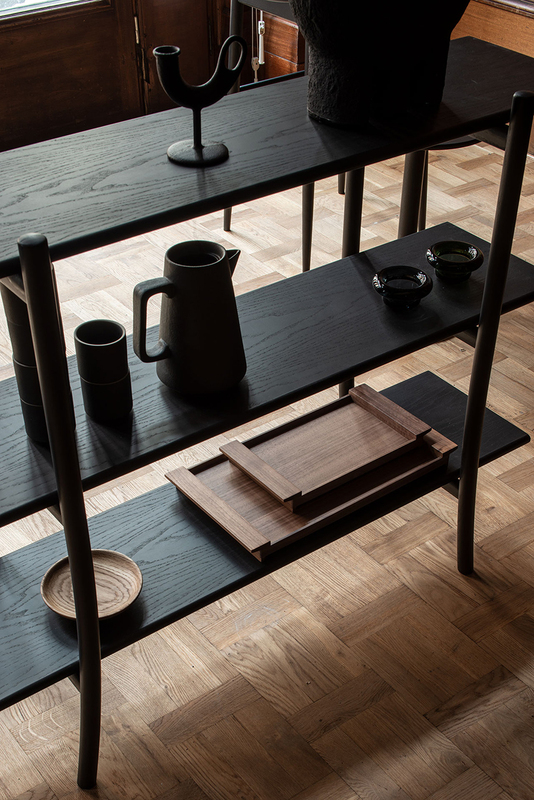 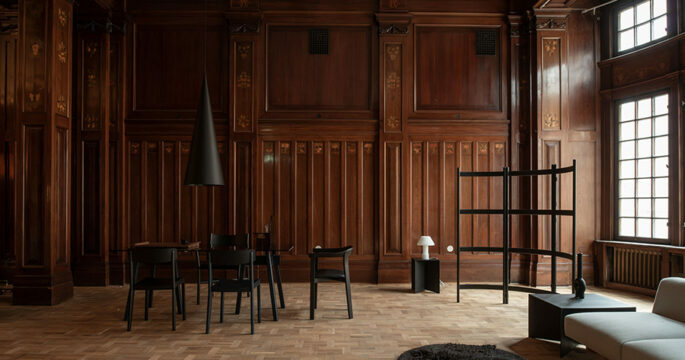 Last week during Stockholm design week, Residence magazine opened up the Fenix Palace to the public and designed an exhibition there in collaboration with Ariake and Wästberg. 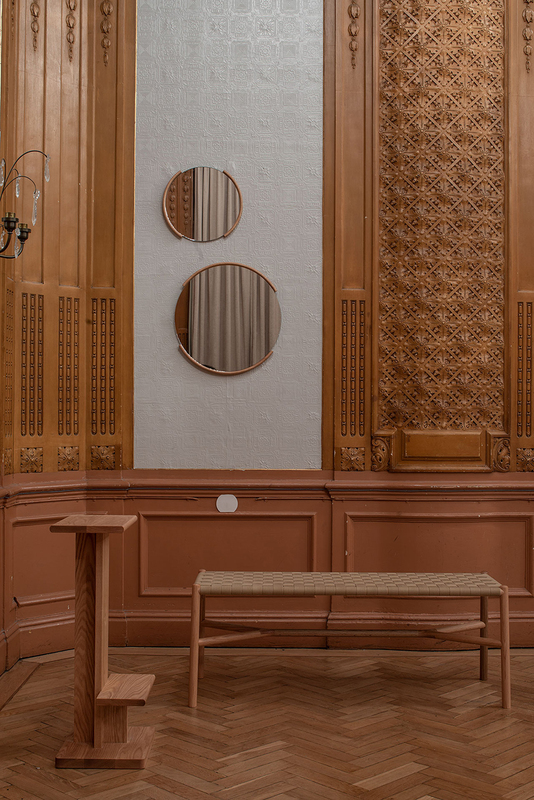 The former Fenix ​​entertainment palace was designed by Hjalmar Westerlund in 1912 and housed several well-known restaurants, a dance hall, a theater and a bowling alley. 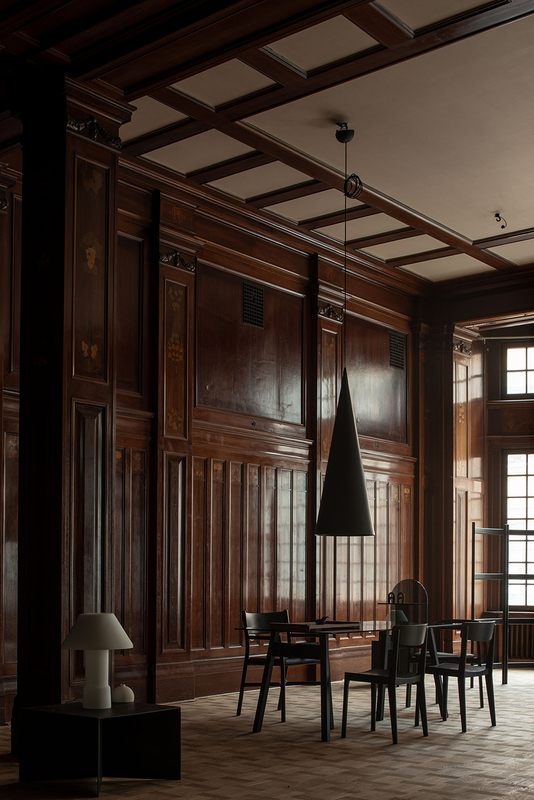 Now it’s an exceptional location for exhibitions like this one, where dark furniture pieces are presented against all the woodwork and amazing architectural details. 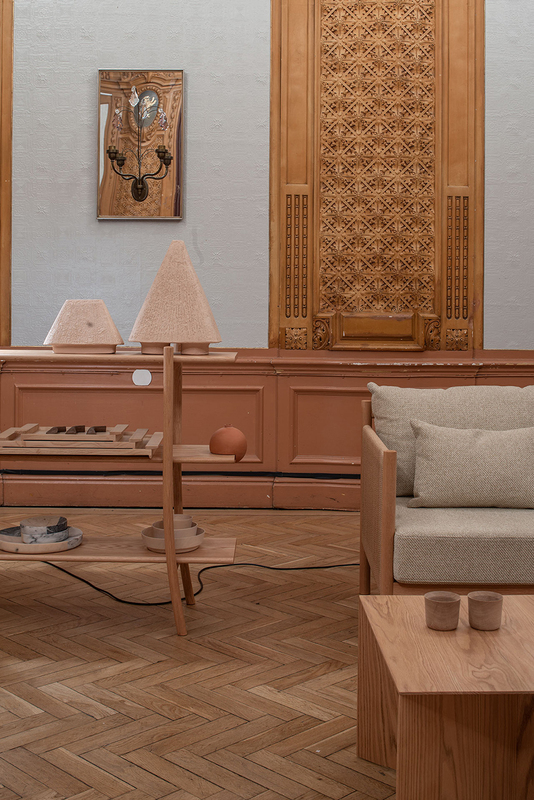 The furniture and lighting of the two main brands is mixed with a selection of work by ceramists and makers. 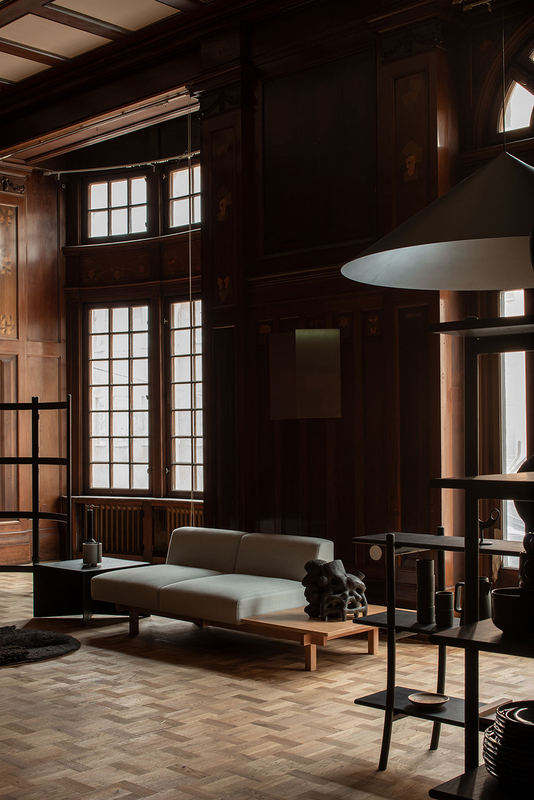 The big w151 pendants in black are real statement pieces in this setup I think and work so well with these super high ceilings. 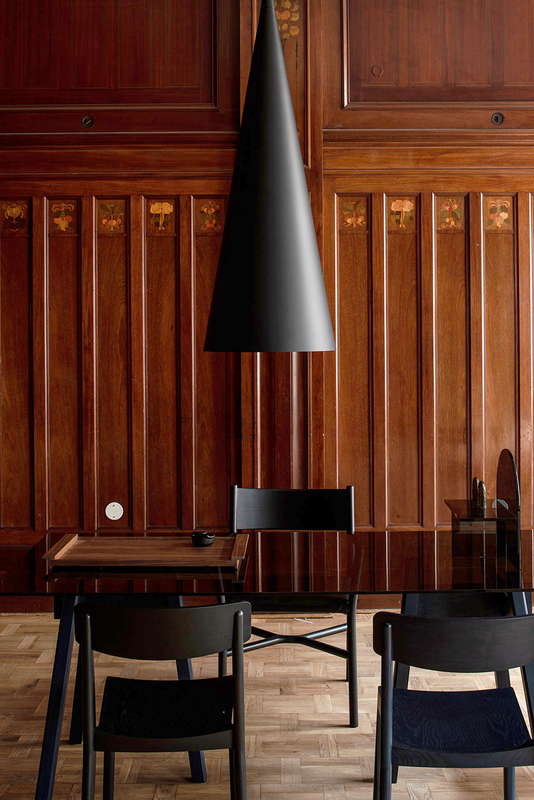 Their basic geometric shapes contrast very nicely against the detailing of the dark wooden walls. 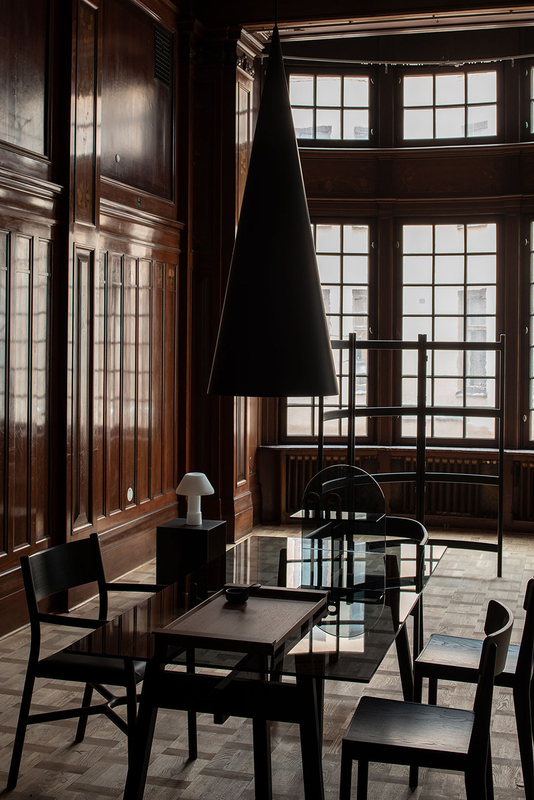 The exhibition was curated by Hanna Nova Beatrice, editor-in-chief of Residence and My Residence, styled by Annaleena Leino and photographed by Andy Liffner. 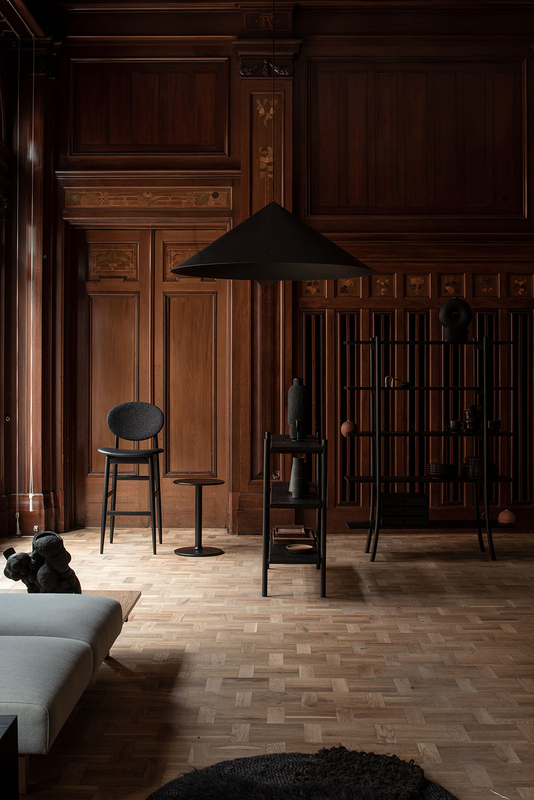 The post Fenix Palace at Stockholm Design week appeared first on COCO LAPINE DESIGN.